Bass, Bass Synth: Anthony Sanders; Recording, arrangement, mixing, lyrics, produced by jefferyTV. GONE wITchO Bad Self...DAT's What (WE) TalKIN BoUt! Users who like We! on jefferyTV "Nobody On Groove"
Users who reposted We! on jefferyTV "Nobody On Groove"
Playlists containing We! 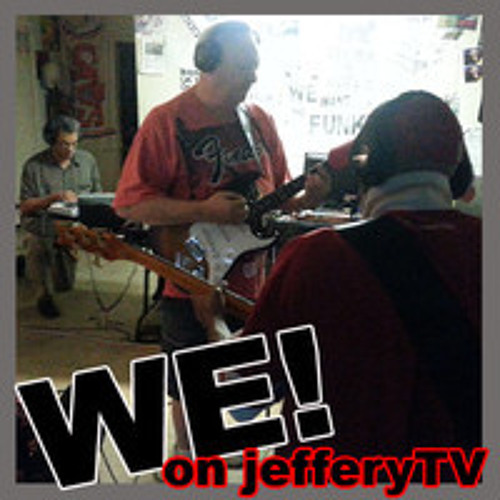 on jefferyTV "Nobody On Groove"
More tracks like We! on jefferyTV "Nobody On Groove"